If you missed the August workshop you now have a second chance! 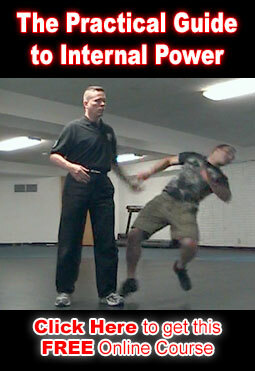 Uncle Bill has over 60 years of experience in Chinese Kun Tao, Indonesian Silat & high level Tai Chi. Cost: $250 for the weekend or $150 per day. Pre-registration Required or $25 surcharge at the door! 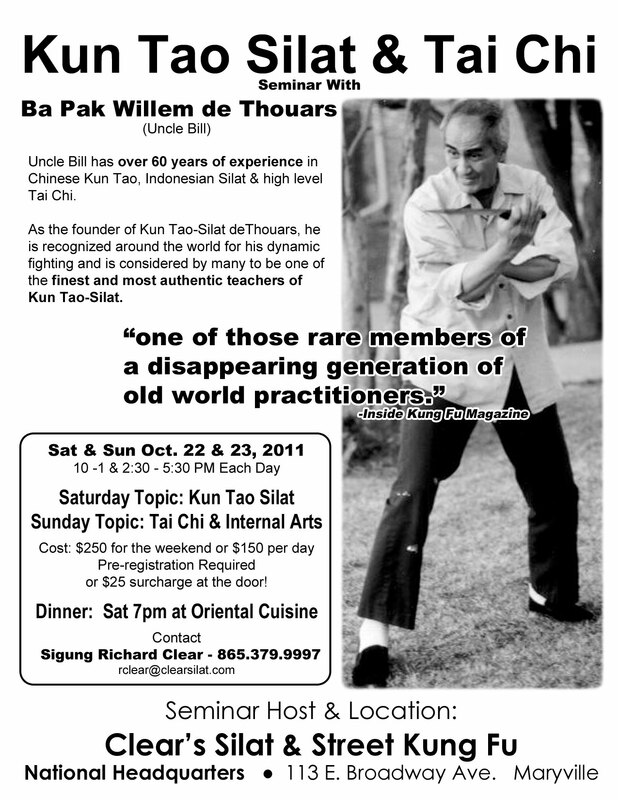 As the founder of Kun Tao-Silat deThouars, Uncle Bill is recognized around the world for his dynamic fighting and is considered by many to be one of the finest and most authentic teachers of Kun Tao Silat. Don’t miss 2 days of intensive training with a living legend!